Lincoln County Montana Festivals and Fairs attract visitors from around the country and Canada. The sheer beauty of Northwest Montana combined with the friendly and fun atmosphere complete the setting for a perfect vacation or a weekend getaway. Below is a list of the most popular Festivals & Fairs listed by date from Spring to Fall. We look forward to you joining us at our Lincoln County Festivals & Fairs! Rendezvous Days is held annually in Eureka and features concerts, food, fun events and activites for the whole family. 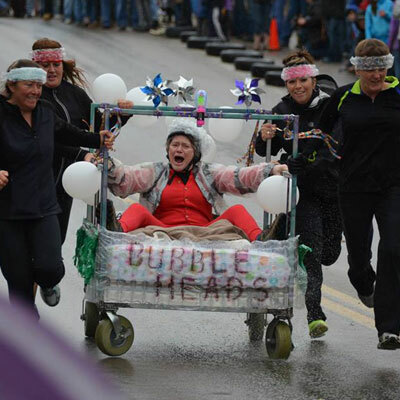 Some of the popular events are the Bed Races, Mountain Man & Black Powder Events, Keg Toss, VFW Jail, and a ton of Kid's Fun Events. Logger Days was founded as an educational-based series of events to educate people about forest management. 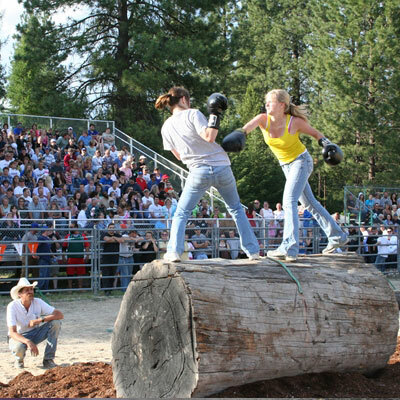 Started over 60 years ago, Libby Logger Days has transformed into an event for all ages which features athletics competitions, educational exhibits and demonstrations about public forest management. 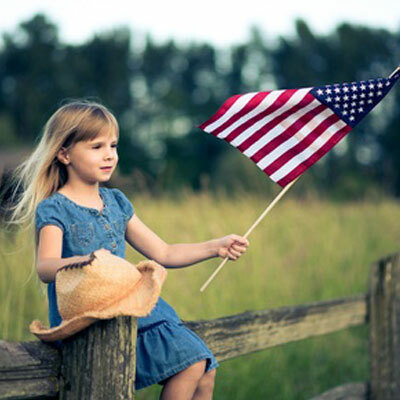 A 100 year old tradition, the town of Troy, MT throws a free, family friendly 4th of July event at the beautiful Roosevelt Park. Attractions include Theater Performances, Concerts, Food, Art & Quilting, a Folf Tournament and much more. The finale of the night is an amazing fireworks show over the backdrop of the beautiful mountains. The Lincoln County Junior Fair takes place at Asa Wood Elementary School in Libby. The purpose of the Junior Fair is to promote good sportsmanship and to provide a learning experience for the youth of Lincoln County. 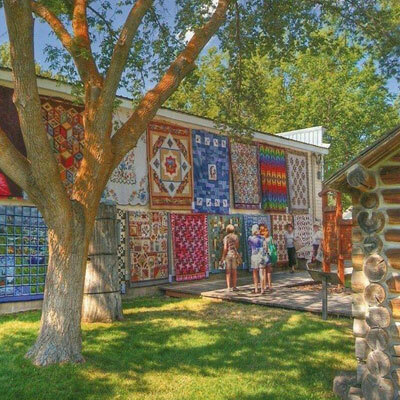 The Eureka Montana Quilt Show is a unique experience and will astonish any lover of quilts or art. Over 600 quilts are displayed through downtown Eureka which are available for purchase and voting for the best quilt in several categories. 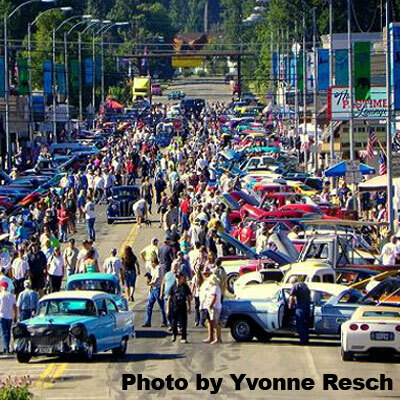 Ignite the Nites, also know as "Hot August Nights" by locals is a major event that takes place in Libby each year. Car enthusiasts and clubs from around the country and Canada exhibit and compete in competitions with their classic and antique cars, trucks and motorcycles. 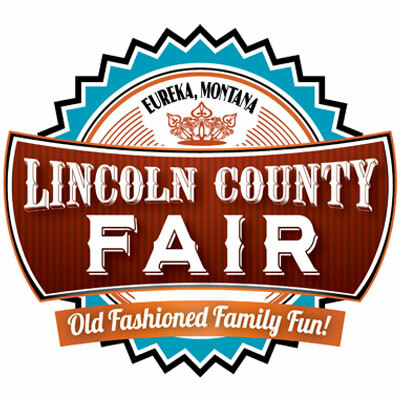 The Lincoln County Fair has been a long standing tradition since the inception of Lincoln County in 1909. The Lincoln County Fair is full of fun with carnival rides, rodeos, games, food and music. The Fair also features many educational exhibits and booths focused on local agriculture and culture provided by local students, the state and county. 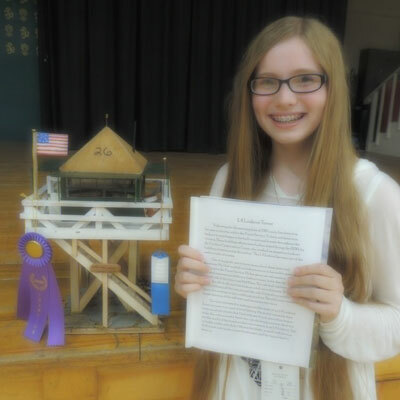 The Libby Nordicfest Heritage Festival celebrates our Scandinavian heritage and features many educational exhibits. 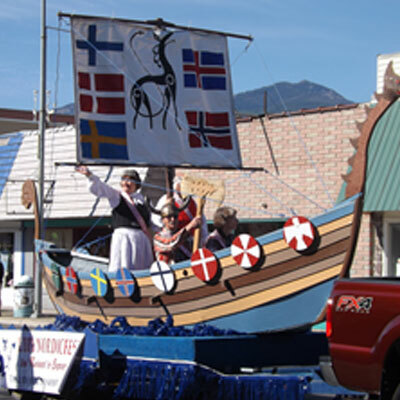 The highlights of the Libby Nordicfest include a parade with authentic Viking boats, Scandinavian food booths, athletic competitions and much more fun for the entire family!